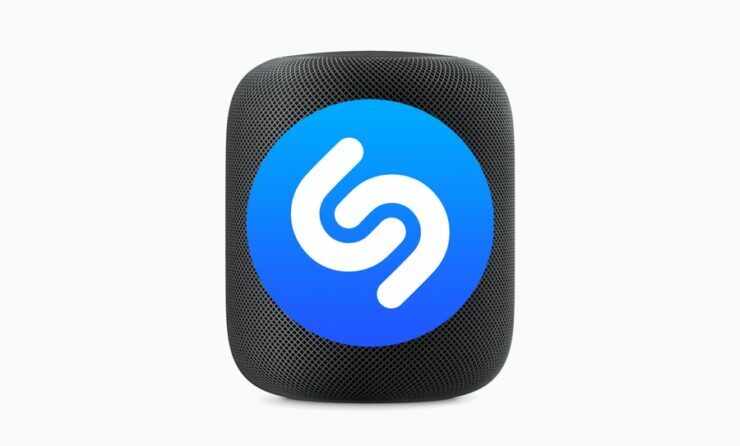 Here’s how you can identify songs (name that tune) using the Apple HomePod and its Shazam integration. Pretty much everyone’s go-to service for identifying songs these days is Shazam. The importance of the service just can’t be denied. So much in fact, that Apple even bought the service a while back for a hefty sum. Thankfully though, the service has been an integral part of Siri for a long, long time. Way before even Apple bought Shazam. This means that it’s as simple as waking up Siri and asking her to identify a song and you’re done. The very same experience can be had on the HomePod. If you wish to identify a song playing around you using HomePod, just wake Siri up by saying ‘Hey Siri’ or touching the top of the speaker, then say ‘Which song is that?’ Siri (I mean, Shazam) will identify that song for you. If the song is available on Apple Music, you can ask Siri to play it there too. The very same steps can be used on an iPhone or iPad, and the added advantage on an iOS device is clear: you get the visual representation of what you just searched for. It’s handy. Thanks to the multiple microphones that are constantly listening to things around you, HomePod does not have to be very close to the audio source in order to name a tune. But that does not mean that it will cut through ambient noise to magically give you a result. The usual conditions for certain level of clarity exists here too.